Water of the Gods offers a simple, rustic but elegant, authentic experience. Clean clear hot mineral water, bubbling up from the earth's depths at 120 degrees continues to bubble right up through wooden planks to fill our historic wooden pool. The pool is emptied nightly using the original gate valve installed by miners in the 1880's and cooled by a simple system of sprayers and jets. The pride of place is the promise of a Perfect Soak in all seasons. 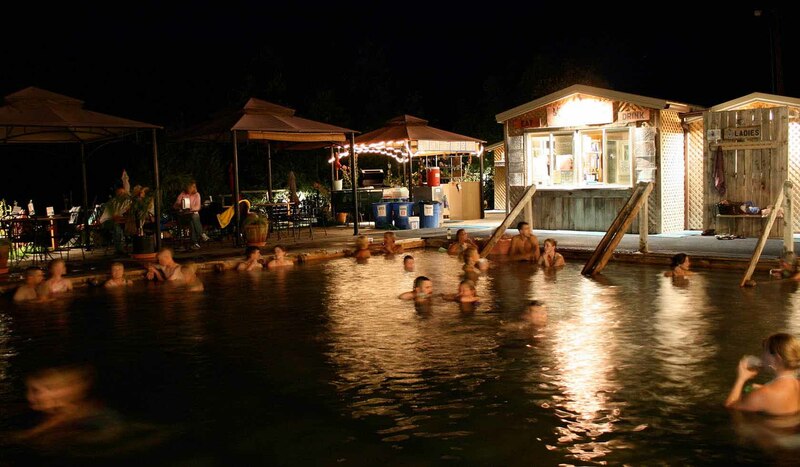 There is much more than soaking to enjoy at Norris Hot Springs. Green building and ecological living are a part of a landscape that includes wetlands and wildlife. Great views from the pool and patio include but are not limited to Sandhill Cranes making their awkward and beautiful landing, baby deer running home at dusk, or the constant flock of red-winged blackbird at our feeders. 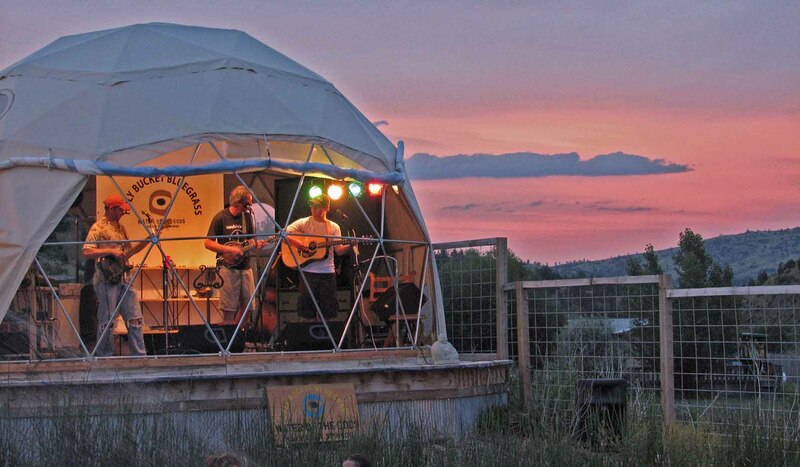 The poolside stage in the geodesic dome offers the best in local acoustic music, operating weekends all year and kept warm thanks to the hot springs water circulated through the stage floor. On-line reservations available for 9 full service RV sites and 4 tent sites offering beautiful views and access to the hot springs pool. The 50 Mile Grill & Snack Bar and the No Loose Dogs Saloon are also heated with radiant heat from the hot springs, providing comfortable seating on the coldest night. 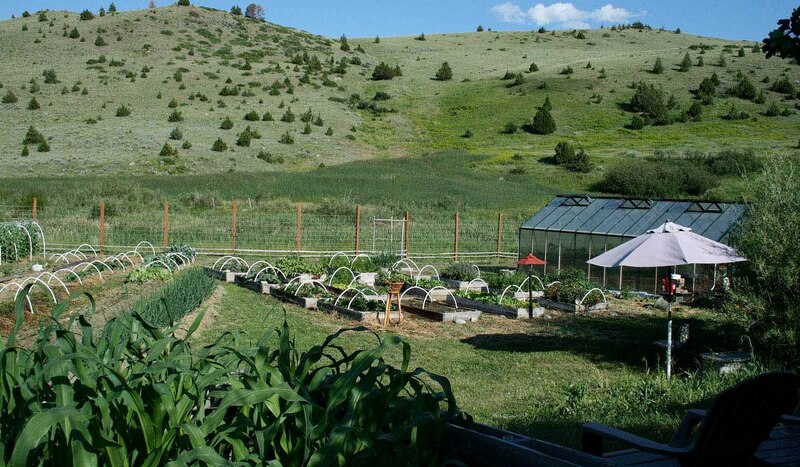 In summer, The 50 Mile Grill menu features all Montana grass-fed beef and bison, to name just a few favorites, and serves patio diners with grilled vegetables and a variety of fresh salads grown on-site in our Garden of the Gods. Our winter menu continues with our local, sustainable flair serving a full delicious menu with house-made soups and entree specials using preserved and stored garden produce. Home grown herb iced teas, local and organic microbrews, and fine wines round out an already exceptional experience. Live acoustic music poolside 7:00 p.m. every Friday, Saturday, and Sunday throughout the year. Water of the Gods at Norris Hot Springs is located on the south side of Highway 84, one-half mile east of Route 287 in Norris, Montana. Just 33 miles west of Bozeman, 88 miles north of West Yellowstone, 15 miles north of Ennis, 60 miles southeast of Butte, and 72 miles south of Helena in the beautiful Madison River Valley.